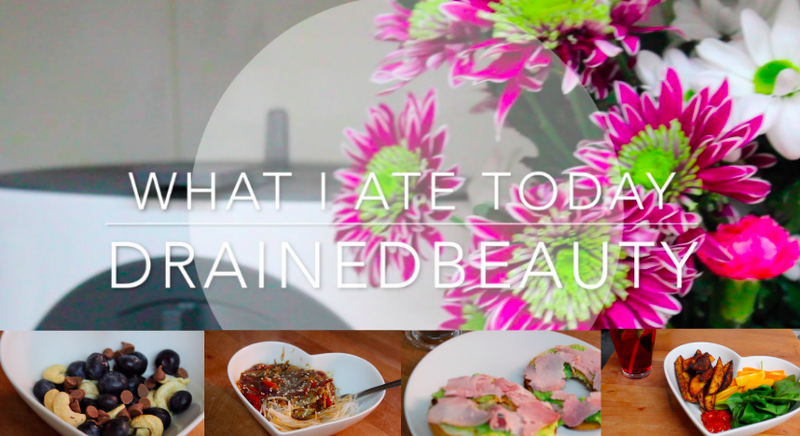 So, on Saturday I filmed my first YouTube video and shared with you what I ate that day. It’s mainly quick and easy stuff. 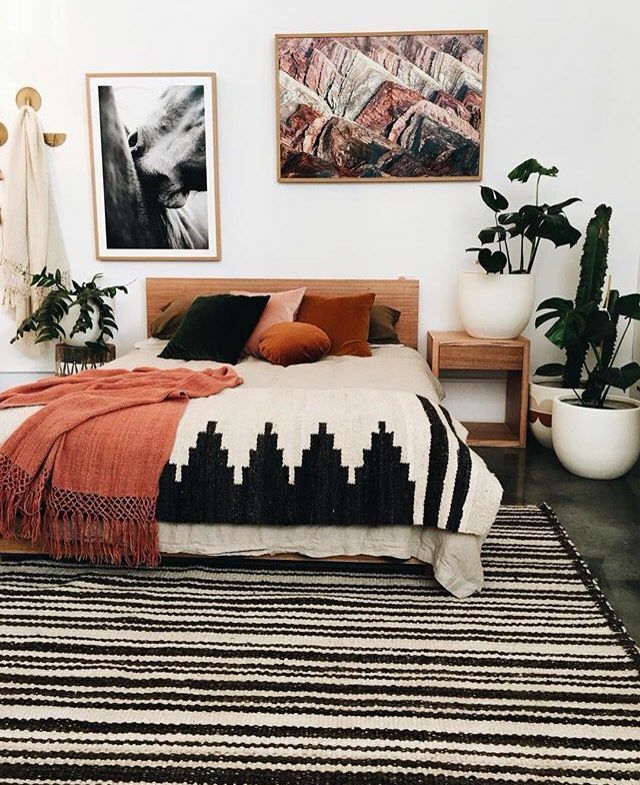 Perfect for a lazy weekend where you don’t want to be doing much. I hope you like my first video, please like and subscribe and leave a comment if you would like to see more like this. Whats your favourite dish from the video?